The Ethereum team has always been a staunch proponent of innovation and development. The Wave IV of the Ethereum Foundation Grants Program saw the distribution of millions of dollars to promising projects contributing to the Ethereum development, as revealed in an official Ethereum blog. In all, 20 projects have been granted funds under different sub-categories – Scalability, Usability, Security, #BUIDL, Client Diversity and Hackternships. Counterfactual is developing generalized state channels on Ethereum, a move which is aimed at making the Ethereum blockchain more efficient by shifting many processes off-chain, while not compromising on the blockchain’s characteristic trustworthiness. Finality Labs is contributing to the development of Forward-Time Locked Contracts (FTLC) for Ethereum. Kyokan is working on developing production ready mainnet Plasma Cash & Debit plugins. Trueblocks is working on an open source block explorer. VulcanizeDB is developing a “community sourced” block explorer. Gitcoin is a project which helps developers utilize bounties to collaborate and monetize their skills while contributing to open source projects. Flinstones is focused on the further development of Flint language. Dark Crystal breaks down private keys into shards, which can then be sent to various trusted parties, and recovered easily. Sigma Prime, Prysmatic Labs and Status have bagged grants for Client Diversity for Eth 2.0. As a part of Ethereum’s Hackternships, Elizabeth Binks has been awarded a grant for her work on ring signature implementation with nine or more keys. Lindsey Gray has received funds for contributing to the development of C++ BLS-381 implementation. With this latest round of grants, the total amount of funds distributed by the Ethereum Foundation since the first wave of grants in March 2018 stands at $11 million. The Ethereum Foundation has published a wishlist on its website regarding the Ethereum ecosystem developments and invited applications for Wave V of the grants program. Constantinople was meant to implement five improvements and add to the network’s efficiency. The hard fork, which was activated on the Ropsten testnet on October 13 at block 4,230,000, caused a “consensus issue on ropsten.” Ethereum developer Afri Schoedon tweeted that there would be “no constantinople in 2018.” He has also revealed that the “last all-core-dev call” has been scheduled on Friday, October 19, and the community should “stay tuned” until then. 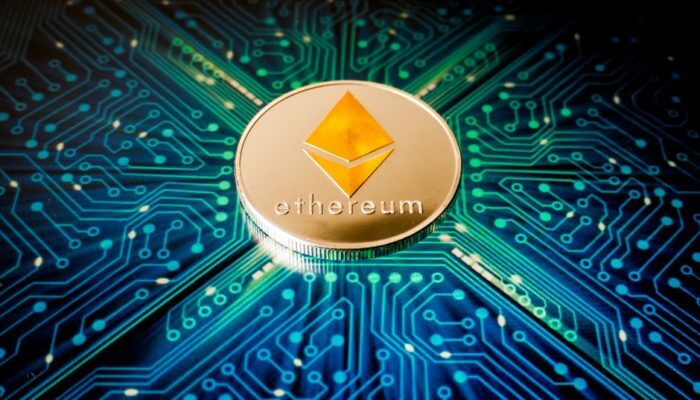 Despite the price plunge of Ethereum from over $1,400 in January to below $170 in September, Ethereum has retained its popularity among developers. In October, ETHGlobal had conducted ETH San Francisco, a hackathon which drew the participation of 1,000 developers from all across the globe.